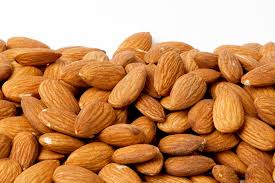 Natural, unsalted almonds are a tasty and nutritious snack with plenty of health benefits. Loaded with minerals, they are also among the healthiest of tree nuts. Just a handful of nutrient-rich almonds a day helps promote heart health.